The recent drama at Reddit has been impossible to avoid. The cliff notes: the dismissal of a popular staff member led to a revolt among moderators on the site. Due to the way Reddit is structured, this meant that some of the most popular parts of the site were shut down, possibly permanently. Realistically, this is unlikely to cause long-term problems for the site, but it should raise some questions for businesses that use Reddit as the core of their community marketing. Is it a good idea to have the core of your community largely outside of your control? Reddit is a great site. It’s full of great contributors, has a huge audience and is largely responsible for my own lack of productivity. 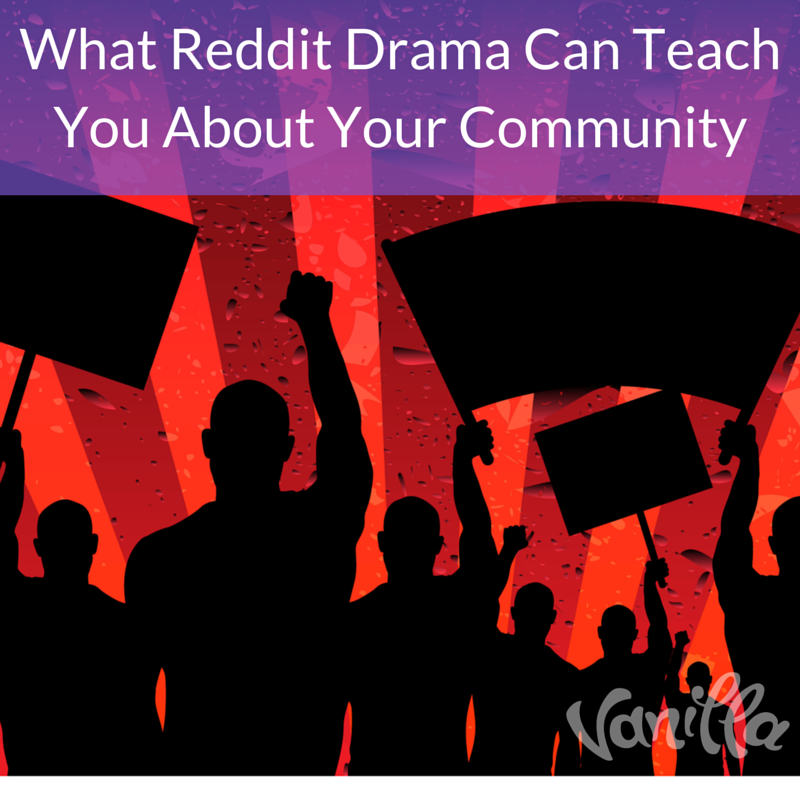 Reddit is designed for enthusiast communities, and it’s fantastic at those. As a platform for customer communities, it’s flawed at best. If that sounds familiar, it’s because it’s also the reason that businesses use social media. The attendant problems with using social media as the centre of your community marketing remain, along with a few new ones. 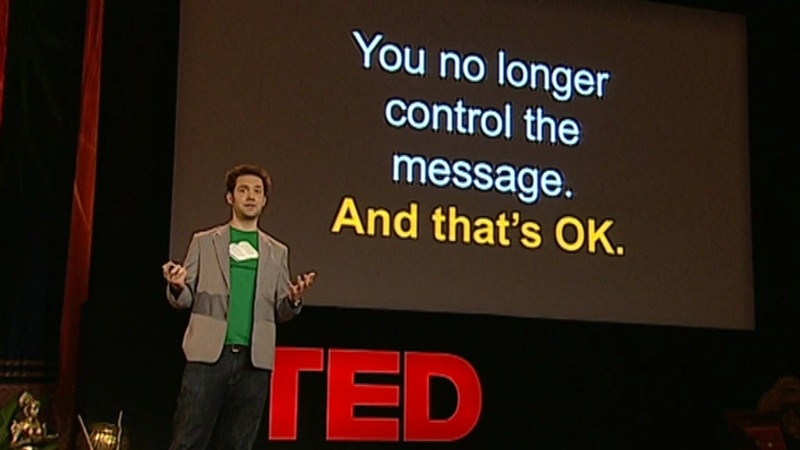 Just like Facebook and Twitter, the platform is outside of your control. Reddit can change the way their systems work a whim without consulting users, just as Facebook did with the dreaded “0% organic reach”. While the core of Reddit is likely to remain the same, you’re still playing in someone else’s sandbox. Unlike other social media platforms, Reddit also comes with its own unique culture that makes it unsuitable for business purposes. Corporate Facebook pages are invariably run by the corporation itself, but this is heavily frowned upon on by Reddit users. Instead, subreddits are run by fans, for fans. This might save you some staff resources, but once again it leaves you out of control. If you get lucky, your community might spawn a great subreddit. If you get unlucky, it’ll inspire an awful, toxic place that damages your brand. Moderation is frowned upon on Reddit, and astroturfing is despised even more than usual. Even in a best case scenario, you’re left with a community that you have no control over. Last week’s Reddit revolution didn’t only have an effect on the people that cared about it. It also affected everyone in the communities that were locked out because someone else cared about it. If your business relied heavily on a community that was set as private , it would have affected you too. Revolutions don’t happen every day on Reddit (and this was the biggest one yet), but they happen often enough for it to be an unstable platform for business purposes. The latest revolt from the populace elicited an apology from the CEO of Reddit. A tactic that has shown itself as effective to potential agitators is likely to be used again. It’s important to reiterate that I’m not saying Reddit is bad. Reddit is the best site on the internet for the things that it does well. If you try and fit it into a role that it’s unsuited for you’ll get poor results. The fact that your business can’t influence Reddit isn’t a bug, it’s the whole point. Use Reddit as a satellite community that you can communicate and interact with, but don’t try to place it in your direct control or use it as the centre of your community. As their own executive team have discovered, when Reddit bites back, it bites back hard.